Aston Martin Red Bull Racing are leading the call for Formula 1’s governing body to ban “party modes” from being used in qualifying. Lewis Hamilton’s impressive gain in performance in qualifying for the 2018 Australian Grand Prix has focused conversation in F1 circles on special engine modes. Hamilton and Mercedes AMG Petronas Motorsport deny that they deployed any sort of “party mode” in Australia. But the circumstances surrounding Hamilton’s pole-position lap have left Red Bull adamant their rivals used some form of special engine mode. Now, Red Bull’s Helmut Marko and Christian Horner have called for Formula 1 drivers to use the same engine settings for qualifying and the race. 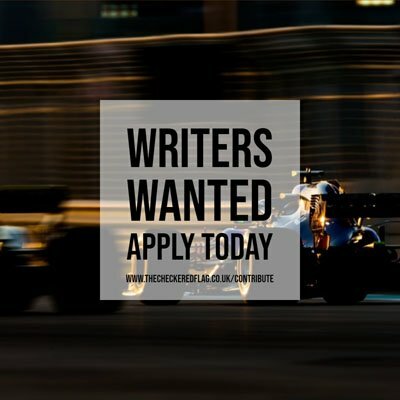 “They got nervous because Valtteri Bottas crashed, and all of a sudden they put full power on,” Red Bull’s Helmut Marko told Motorsport.com. “As we call it, party mode. “They normally don’t need it, so they used all of it, and it’s obvious that they are playing with all of us. “In the beginning it was just as who were complaining, and it was, ‘Red Bull is always complaining.’ Fortunately after qualifying the others woke up, and now there’s a lot of discussions. “There are so many relatively easy things to solve it, and make it more equal. You could say that you should race with the mode that you do qualifying with. That would be a solution. Red Bull team principal Christian Horner agreed that fixing the modes after qualifying would be a good solution and maintain a level of competitiveness across the whole weekend. “You could say that you run the same engine modes for the weekend,” he told Motorsport.com. “It was a hell of a party – we would like to go to those kinds of parties! “You can see it. Q1, Q2 last year, they don’t take any risks, and then they wind it up in Q3. Obviously the margin from Q2 to Q3 was significant – the track didn’t rubber in that much. “Admittedly Max [Verstappen] made a little mistake, we should have potentially been within half a second, probably about what the delta is in modes. “It is something that should be considered, that you effectively have a parc ferme, the moment you drive out for qualifying, that is your engine mode for quali and the race.